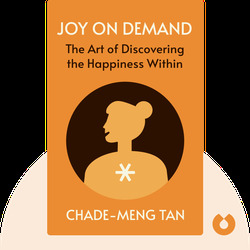 Joy on Demand (2016) is a guide to finding inner peace, calm and joy through the ancient practice of meditation. These blinks walk you through a simple, entry-level program that will transform moments of misery into windows of hope, eventually guiding you to true, sustained happiness. Chade-Meng Tan began his career as an engineer before gradually discovering his spiritual side. 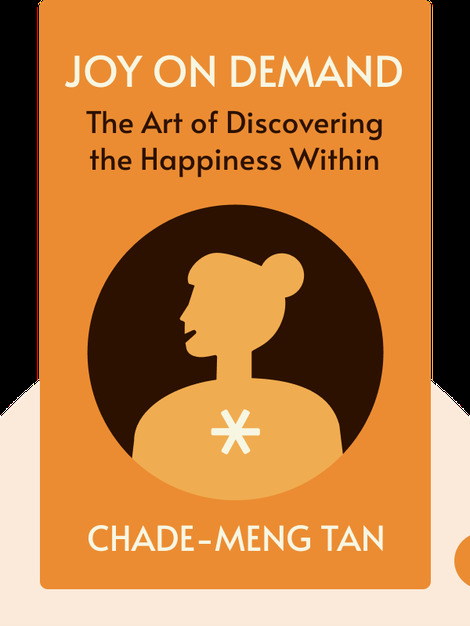 As a best-selling author and the creator of a number of wildly popular mindfulness courses, he now shares his insights about joy with people around the world.